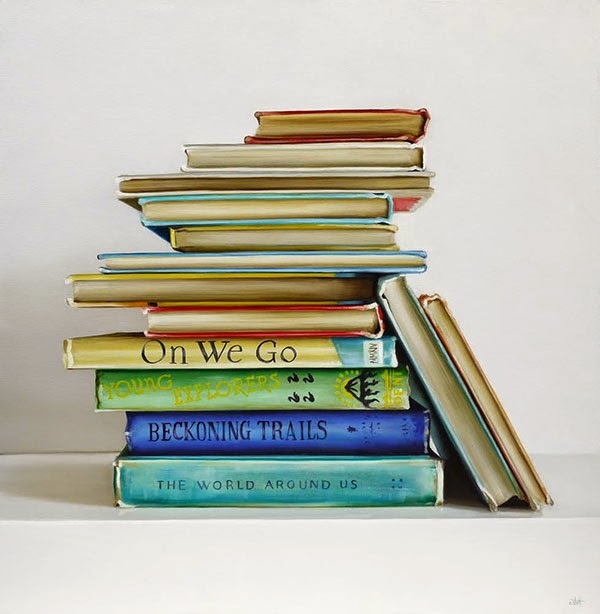 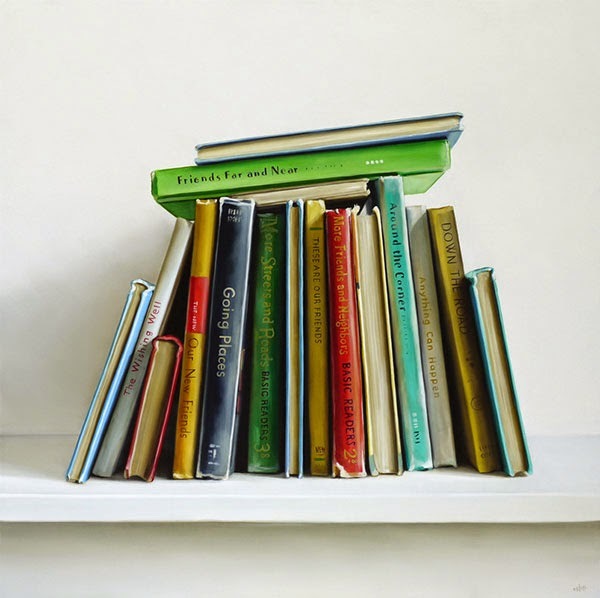 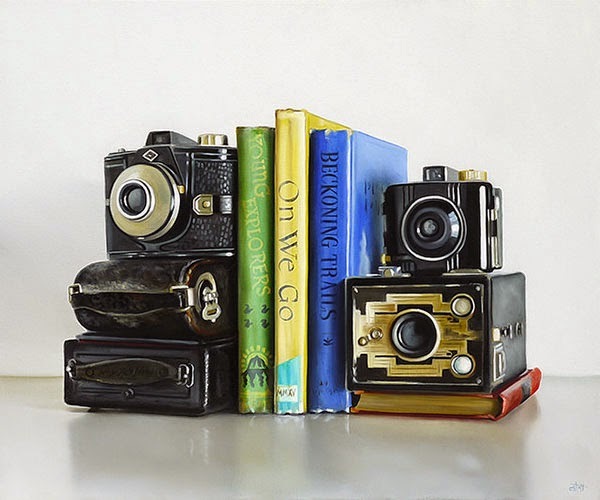 The latest series of paintings from contemporary realist Christopher Stott using traditional still life composition techniques applied to ordinary objects. 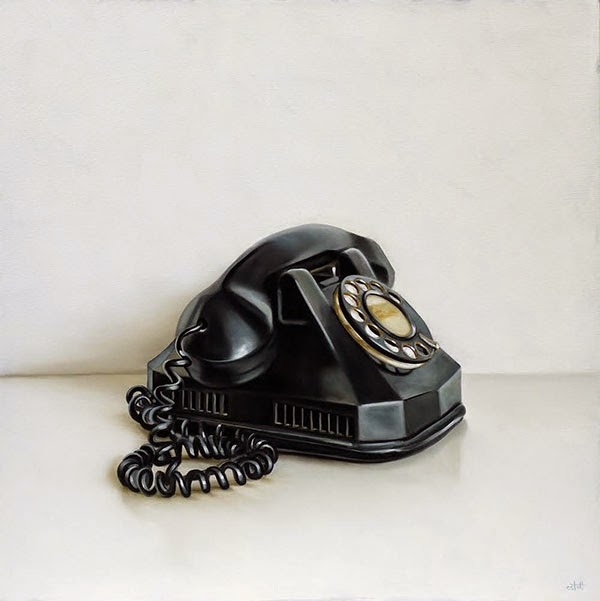 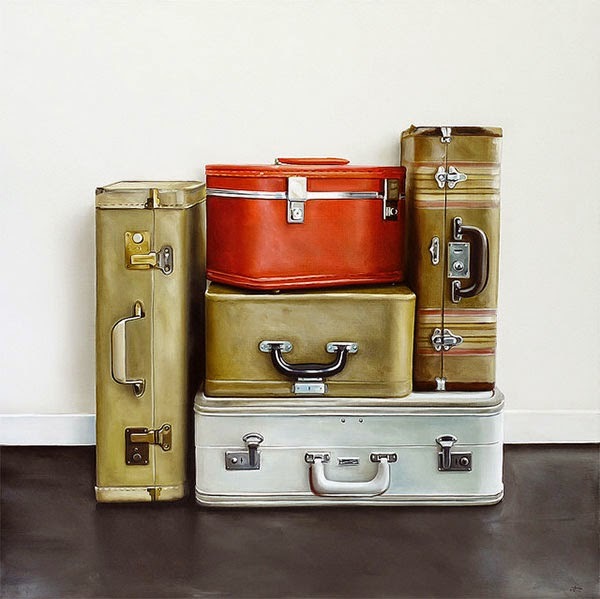 The addition of retro, vintage, and antique objects such as cameras, telephones, typewriters, and alarm clocks links the old with the new and applies a subtle narrative to his work. 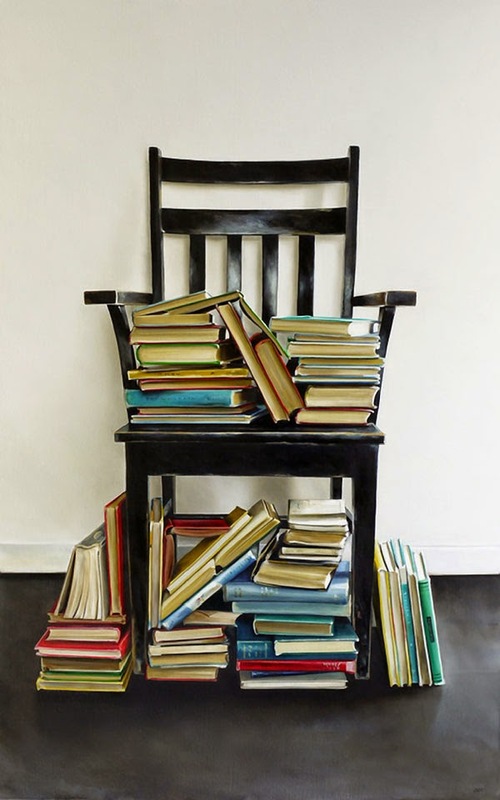 On view at George Billis Gallery Jan. 10 – Feb. 14.